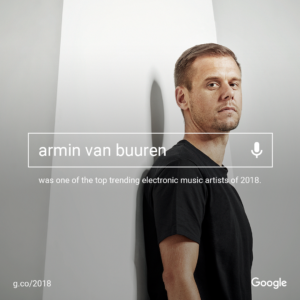 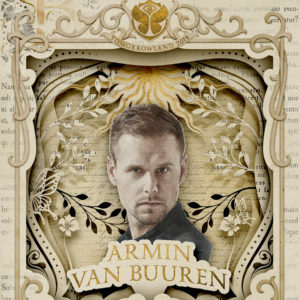 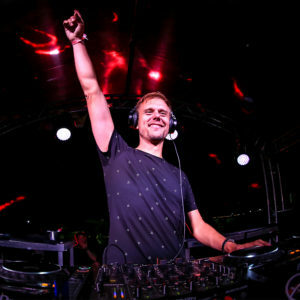 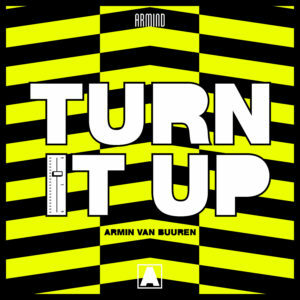 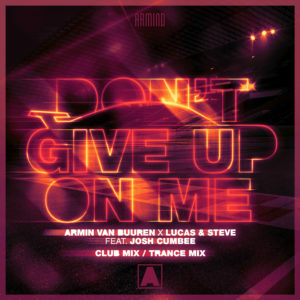 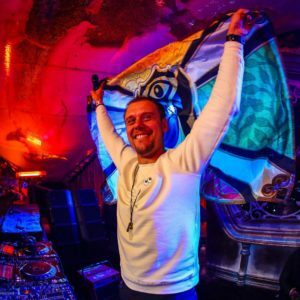 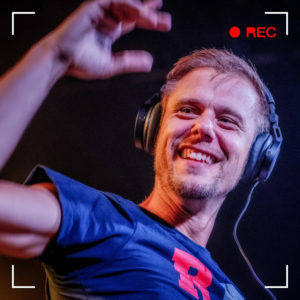 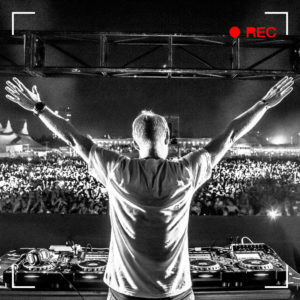 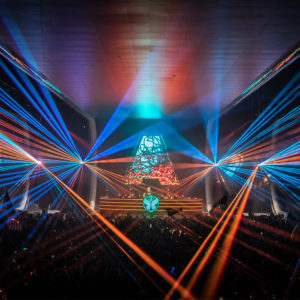 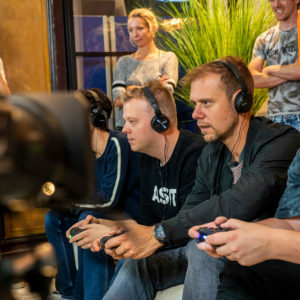 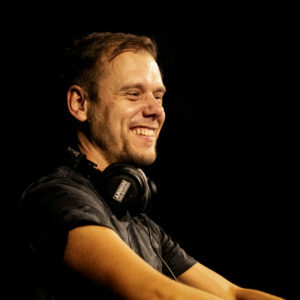 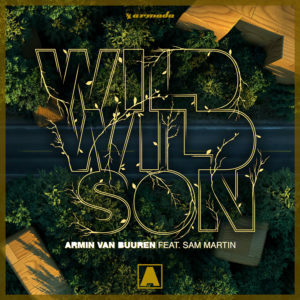 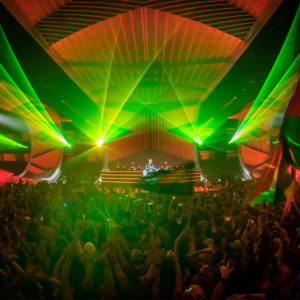 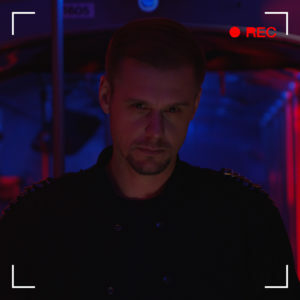 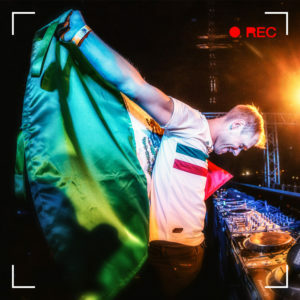 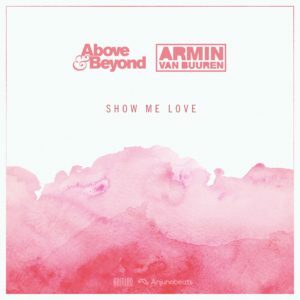 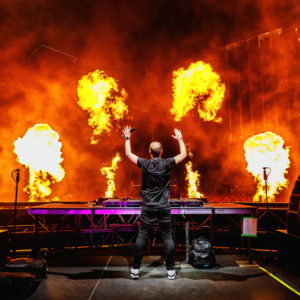 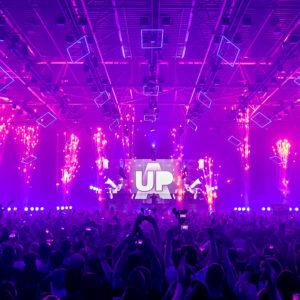 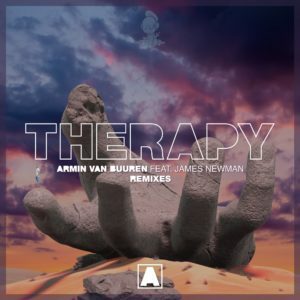 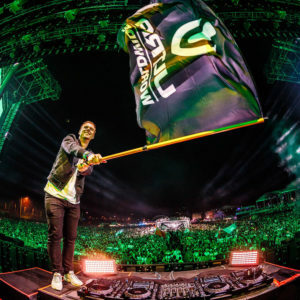 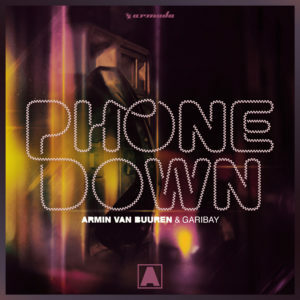 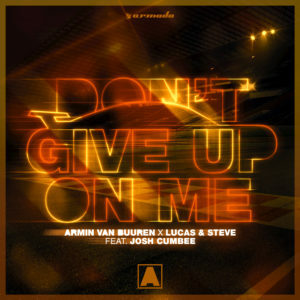 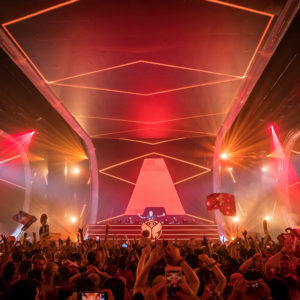 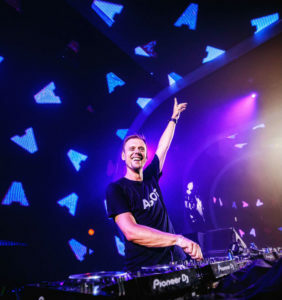 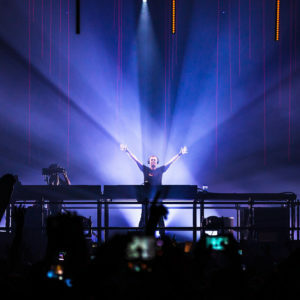 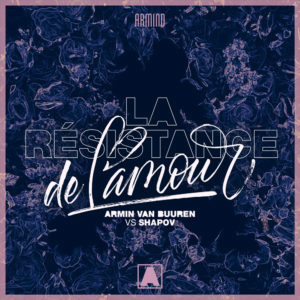 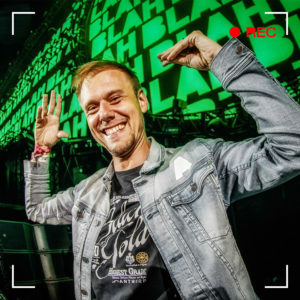 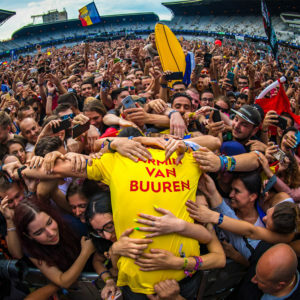 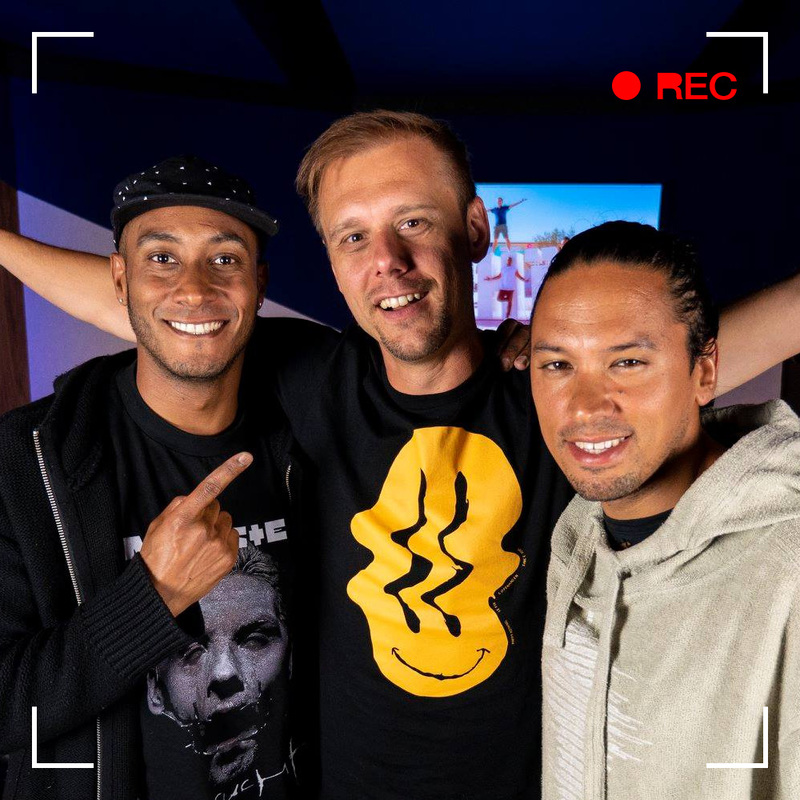 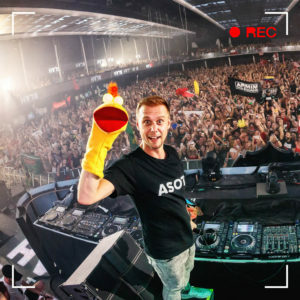 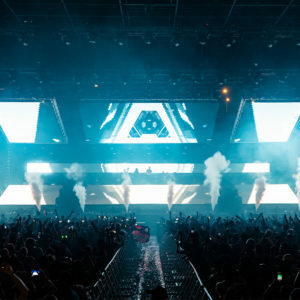 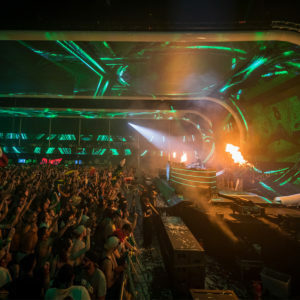 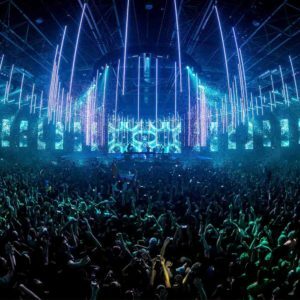 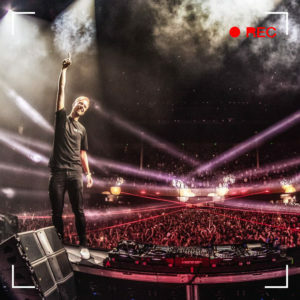 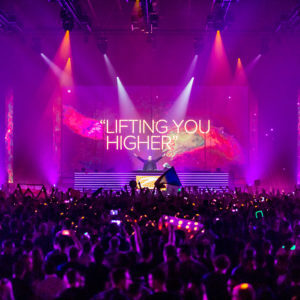 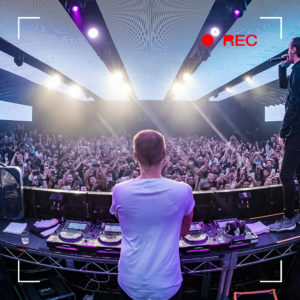 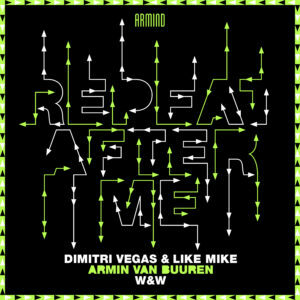 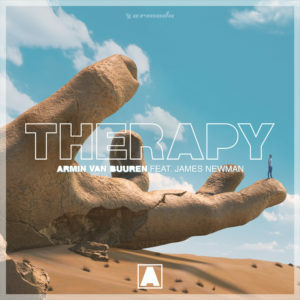 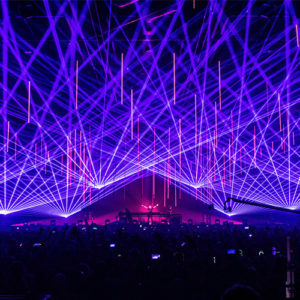 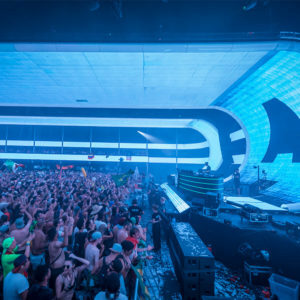 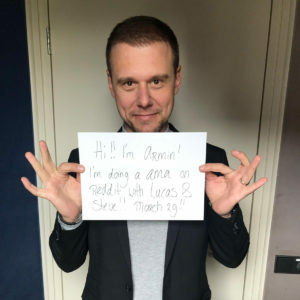 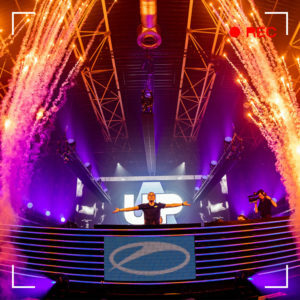 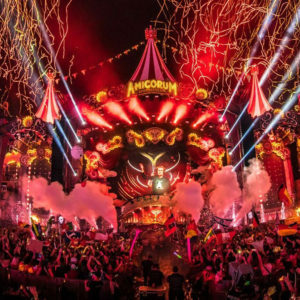 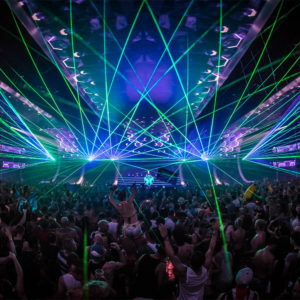 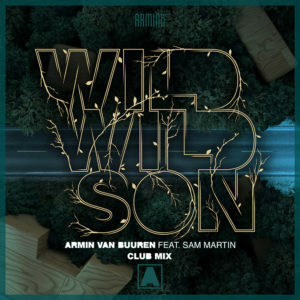 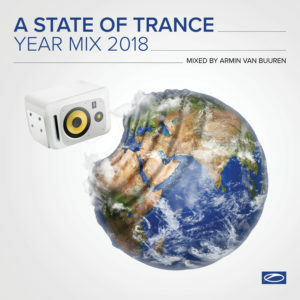 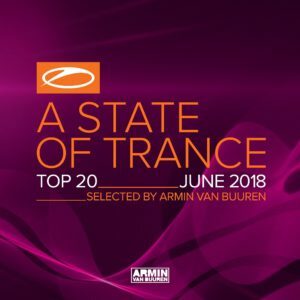 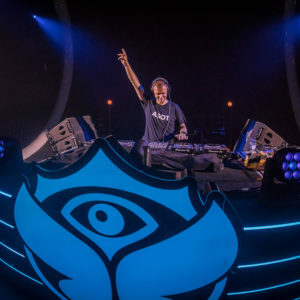 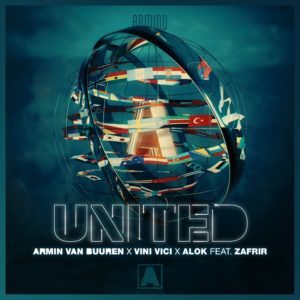 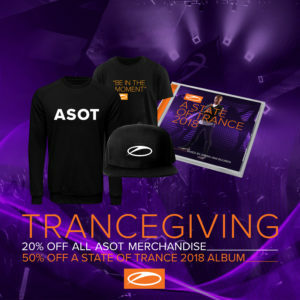 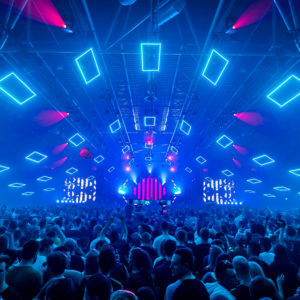 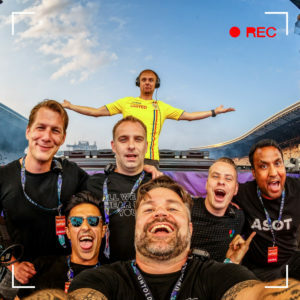 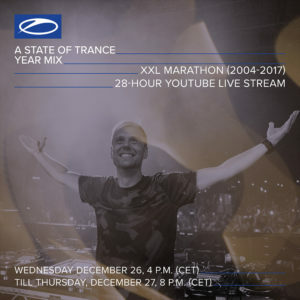 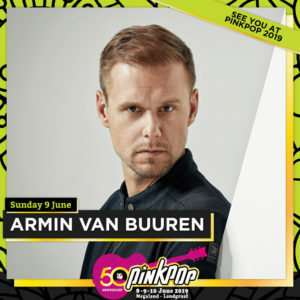 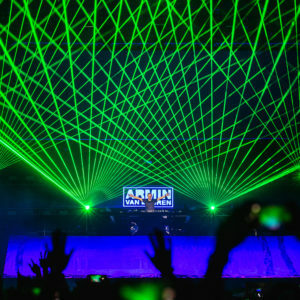 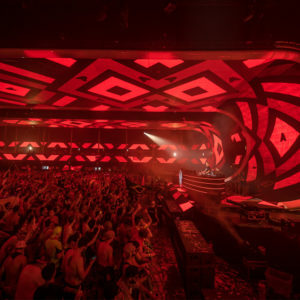 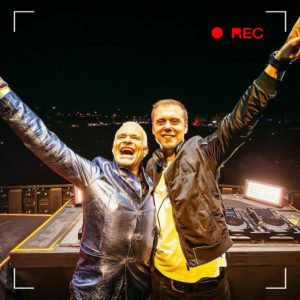 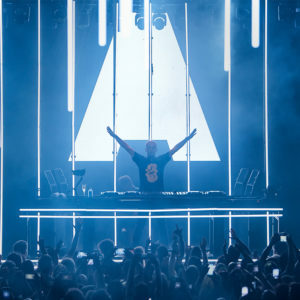 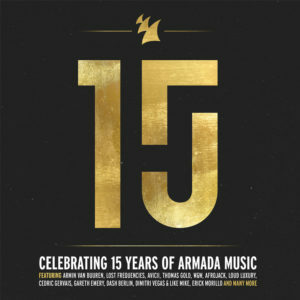 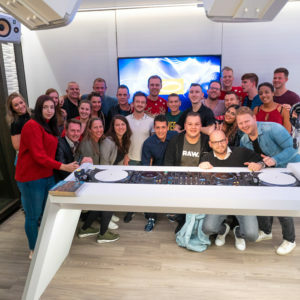 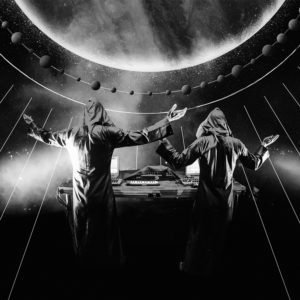 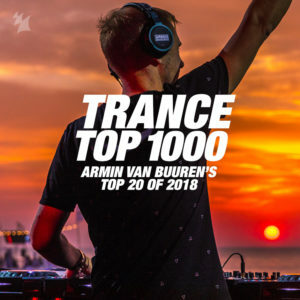 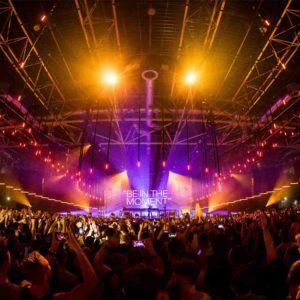 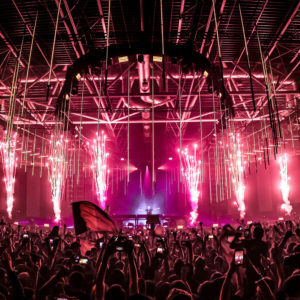 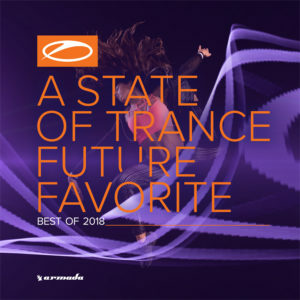 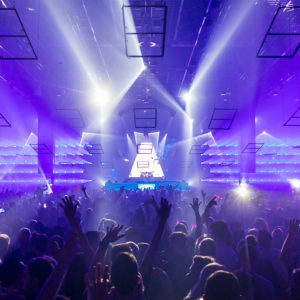 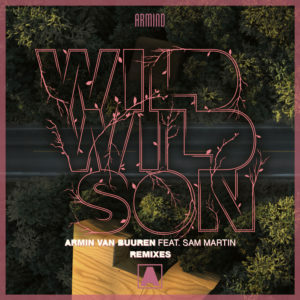 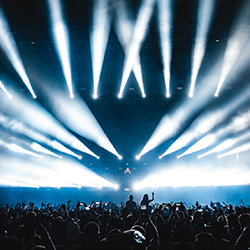 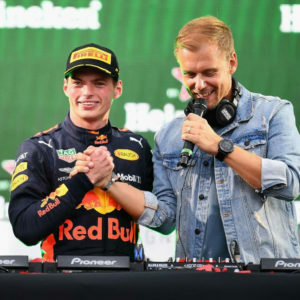 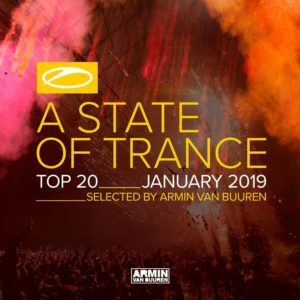 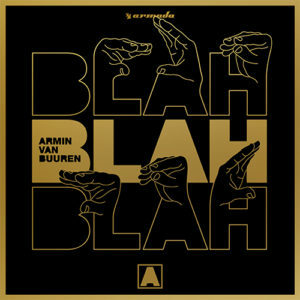 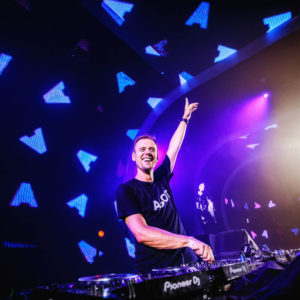 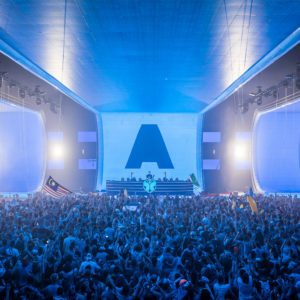 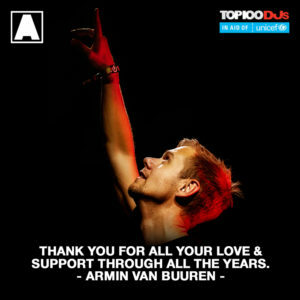 In addition to headlining gigantic festivals and impressive club nights, Armin van Buuren also makes an appearance at other music genres’ parties on occasion. 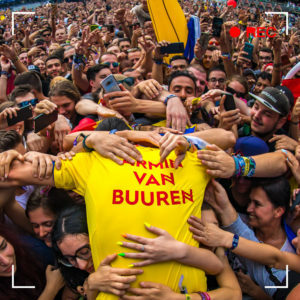 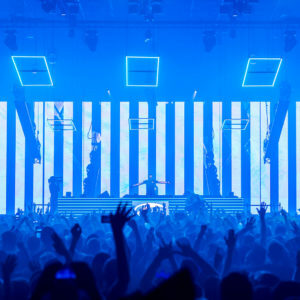 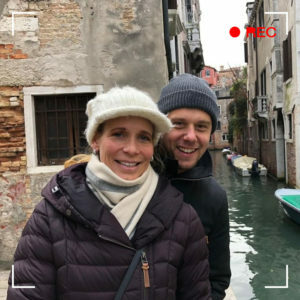 This time, he offers some of his own brand of magic to the crowd at “Vrienden van Amstel Live”, one of the year’s biggest musical happenings in the Netherlands. 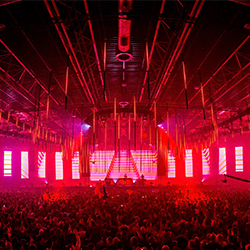 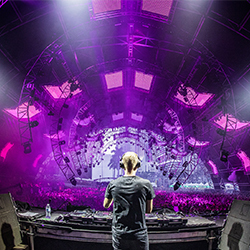 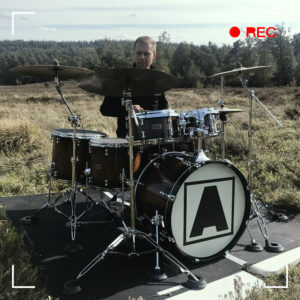 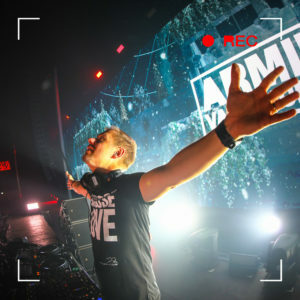 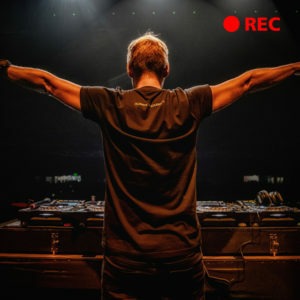 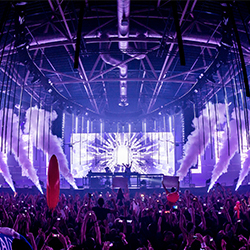 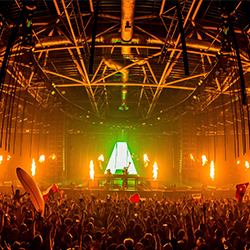 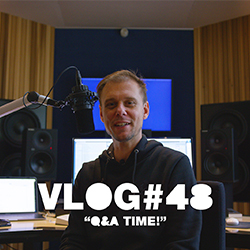 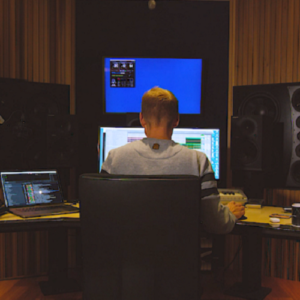 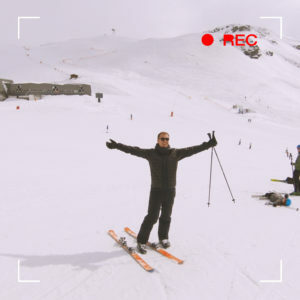 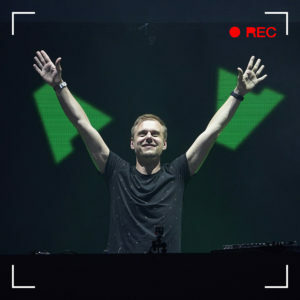 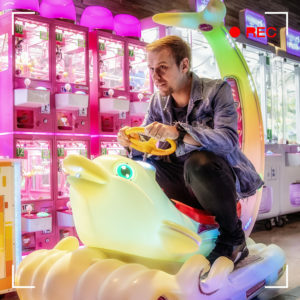 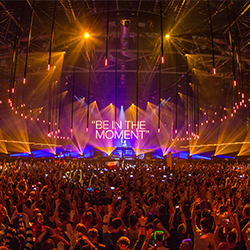 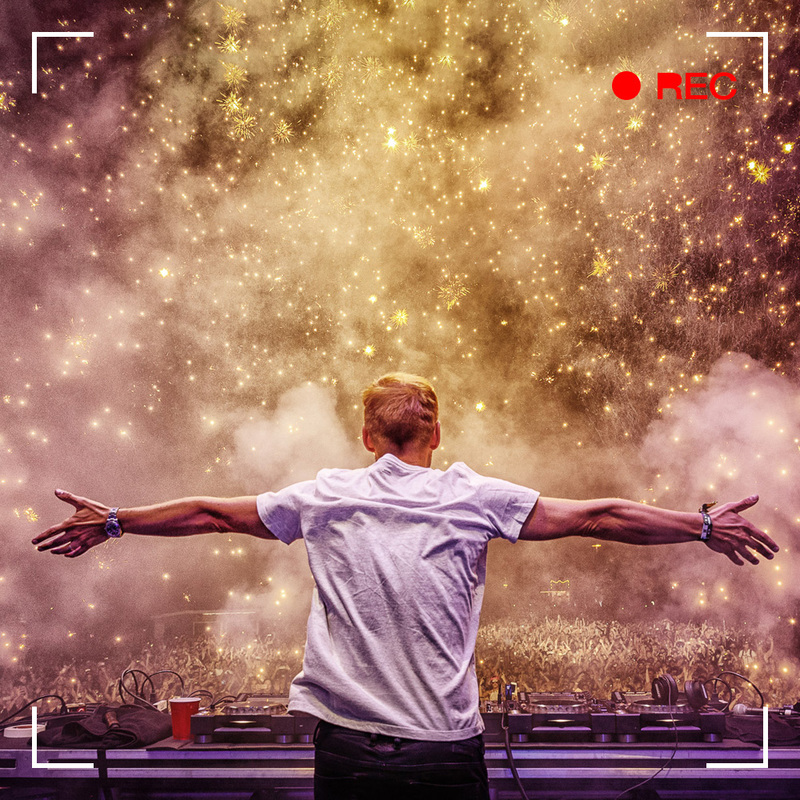 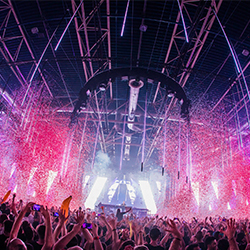 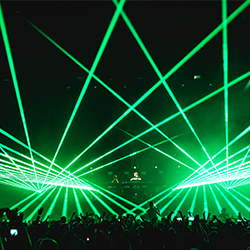 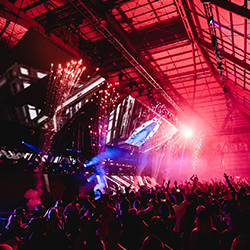 To see what Armin van Buuren brings to the table, watch his brand-new vlog.